It’s that time again. 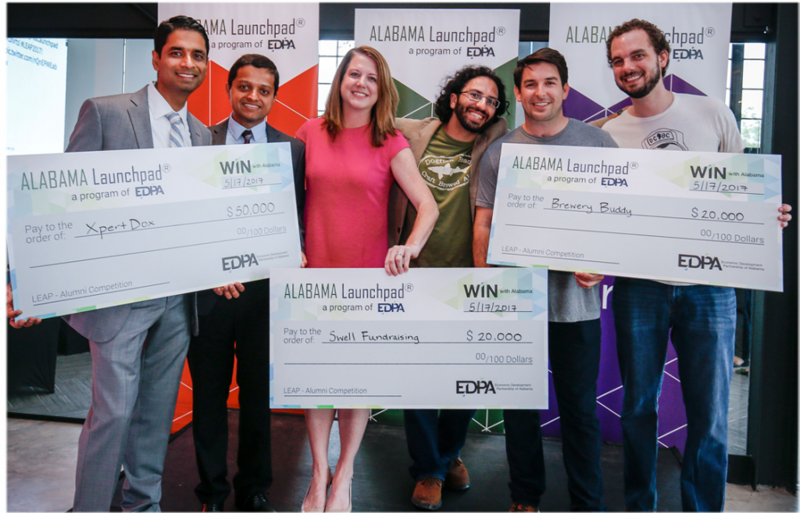 Check out six Alabama startups, four of them from Birmingham, vying for capital at the Alabama Launchpad Startup Competition on February 28 in Selma. Which of these innovative solutions would you vote for? Pssst—Your fledgling business can apply now for the 2019 Alabama Launchpad Startup Competition Cycle 2, happening in Tuskegee on May 9. Enter before the deadline on March 1, 2019.